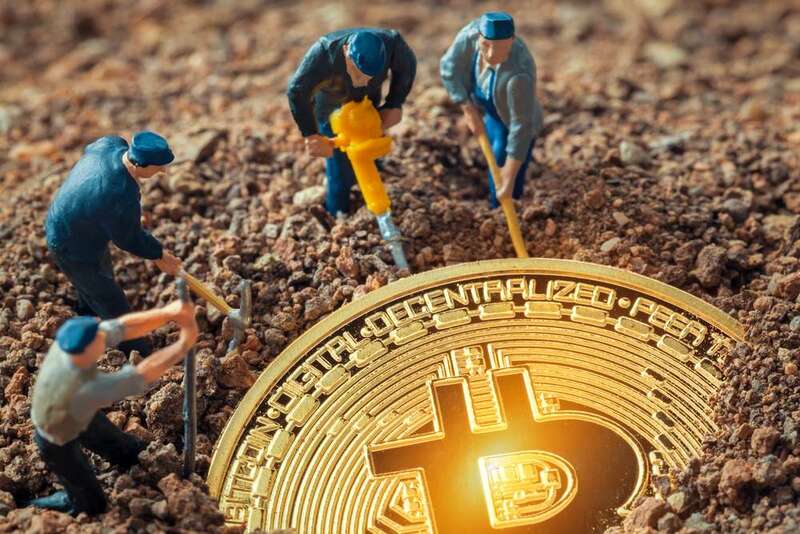 Trying to maximize their criminal profits, they now infiltrate your network and use malicious code to determine the most lucrative attack – cryptomining or ransomware – making these attacks more dangerous than ever. To add insult to injury, they often leave whole libraries of hacking tools and backdoors behind. Join Erich Kron, KnowBe4's Security Awareness Advocate and Mike Matchett, Principal Analyst with Small World Big Data and learn more about the combined Ransomware / Cryptomining threat along with real-world examples of how criminals attack your users and network through innovative and devious tactics. Also, we're giving away ten (10) Amazon $100 gift cards during the event!